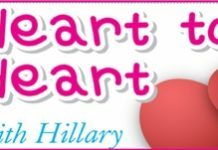 Home Blogs Heart to Heart with Hillary Xmas isn’t far away. What are you asking for this year? Xmas isn’t far away. What are you asking for this year? Xmas isn’t far away. What are you asking for this year? Every year you seem to hint choclate (sic) and champain (sic). Do you ever get some? Or is that just some trick to get your friends in the shops some extra customers? Us guys in the UK just want to know. Answer honestily (sic), Petal. Do I detect that you are on the point of getting me some chocolates and champagne? Yes, in answer to your rather rude question, I do receive some very welcome Xmas presents each year. 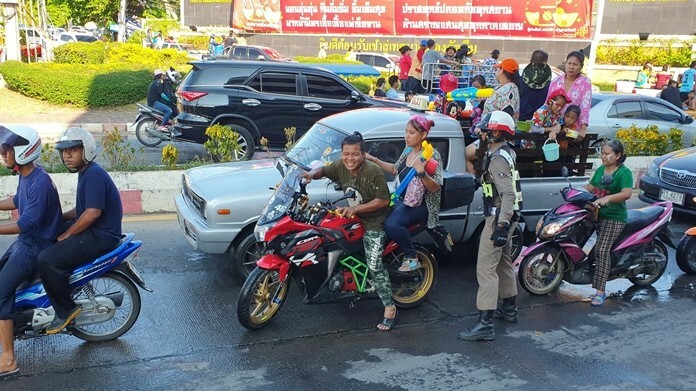 If you are old enough to buy alcohol, then some French champagne delivered to the Pattaya Mail office will be wonderful. And please note the spellings, Petal. Your command of your own language is not very good. Do try a little harder.